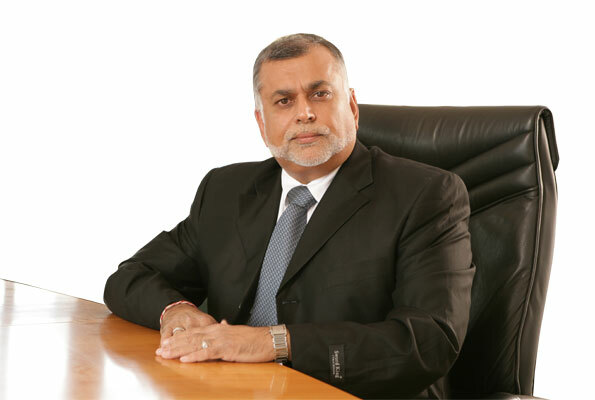 The legal standoff between Bank of Uganda and tycoon Sudhir Ruparelia that involves hundreds of billions of shillings is to be settled amicably through court mediation. 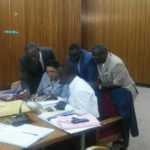 Sources told The EagleOnline that the two parties, which have been litigating over the closure of Crane Bank and disagreeing over a sum of US$60 million, came to the understanding when they appeared before court this afternoon. 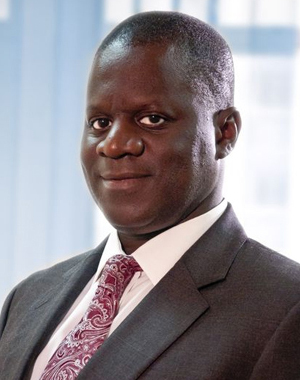 At the time BoU legal counsel Margaret Kasule, had sworn an affidavit in which she averred that the businessman pays the money, an alleged spill-over from the US$60m, in respect to 47 titles (both Mailo and Freehold) of the now-closed Crane Bank (in receivership), under the ‘Confidential Settlement and Release Agreement’ (CSRA) that Mr. Ruparelia had signed with the BoU earlier. “I am advised by my lawyers, whose advice I verily believe to be true, that all the money under the CSRA was the strict entitlement of the Bank of Uganda only and Crane Bank Limited (in Receivership) has no right to the $52m or any sum of money under the CSRA as the clause specifically states “that the $60m shall be paid to BOU (Bank of Uganda),” Mr. Ruparelia responded in a depone by his lawyers, Messrs. Kampala Associated Advocates. Further, in his submission Mr. Ruparelia said the BoU breached the CSRA when it sued him. Meanwhile, according to the source, the BoU has ‘withdrawn’ lawyers MMAKS from representing it in the Sudhir case, opting for Sebalu and Lule Co. Advocates. 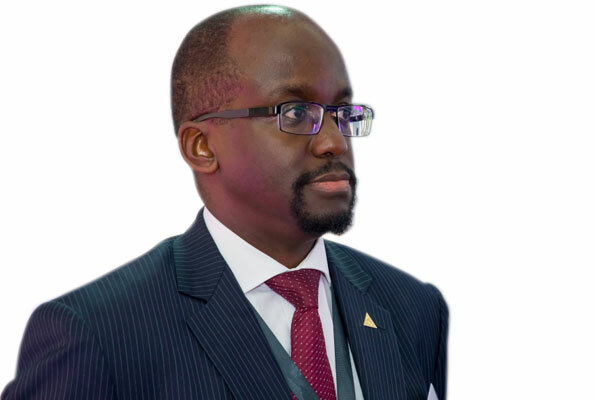 Following the closure of Crane Bank and subsequent retaining of MMAKS by BoU, Mr. Ruparelia dragged the law firm to the Commercial Court, accusing one of its principal partners, Timothy Masembe, of conflict of interest, because the law firm had also acted for Crane Bank, where Mr. Ruparelia is a shareholder. 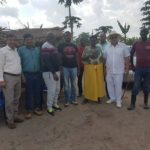 Mr. Ruparelia also opposed the representation of BoU by lawyer David Mpanga of AF Mpanga-Bowmans, on the same grounds. And this website couldn’t establish whether their no showoff in court today was sanctioned by BoU or it was their decision to withdraw from the case given that they represented Sudhir before. 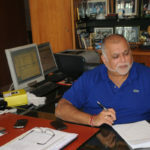 By press time efforts to talk to Mr. Ruparelia about the developments were futile.